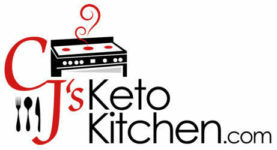 This week we bring you a simple, and delicious keto friendly breakfast recipe. 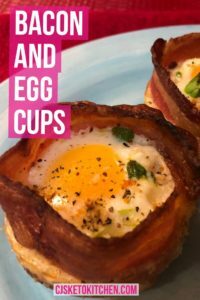 Bacon and Egg Cups, they are keto, low carb, Paleo, Carnivore and Whole30 friendly. These are not only delicious but pretty darn cute as well. We adapted this recipe from SeasonalCravings.com, making a few changes by omitting the chives, and using other seasonings such as the Trader Joe’s 21 Seasoning Salute. We also replaced the chives with green onions. Another modification that CJ tired was adding mozzarella cheese—yummy! 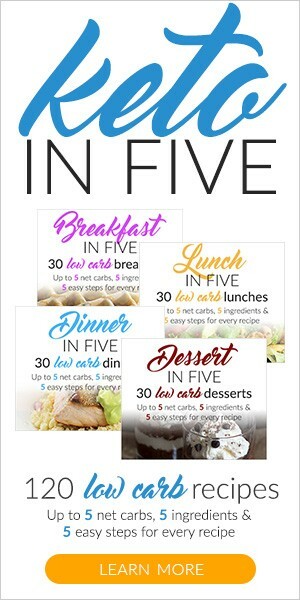 These are idea for preparing ahead, and your whole family will love them. They are very portable, and idea for snacks, or breakfast on the go. We hope you enjoy this recipe and pass it along to your friends and family. Cook bacon for about 10 – 12 minutes in a 400 degree oven or on the stove (its your choice). Remove from pan while still when the bacon is partially cooked and still pliable, not crisp. Cool on paper towels. 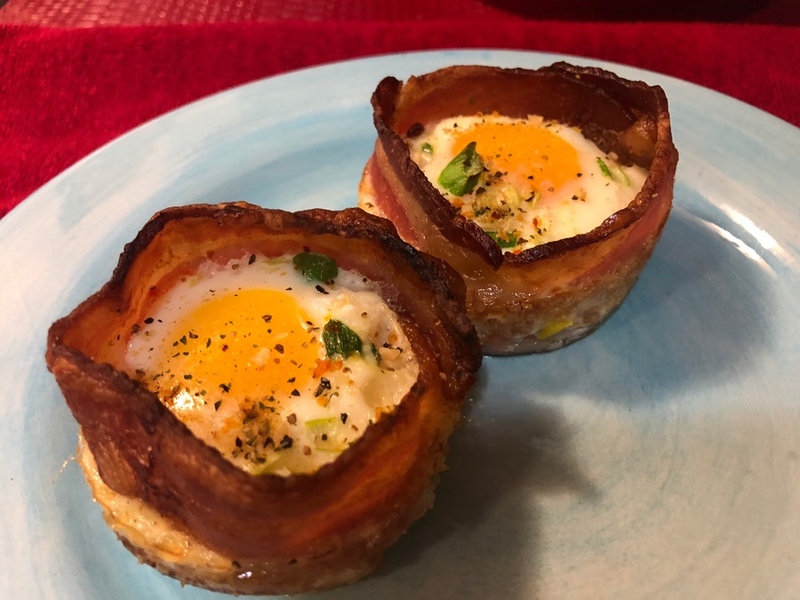 Line each muffin tin with a piece of bacon, wrapping it around to line the sides. Using a dozen eggs, crack 1 egg for each hole. Top your eggs with seasonings of your choice, and salt and pepper to taste. Cook for 12-15 minutes or until the bacon is crisp (Watch them closely)! *By adding cheese you can beef up the Fat macros but keep the carbs low. Thank you, we appreciate you sharing this.